Puerta del Valle is a residential urbanisation nestling between the orange groves of Orba and the vineyards of Jalón, with wonderful valley and mountain views, in a tranquil and relaxing setting, and just a 30 minute drive from the coast. 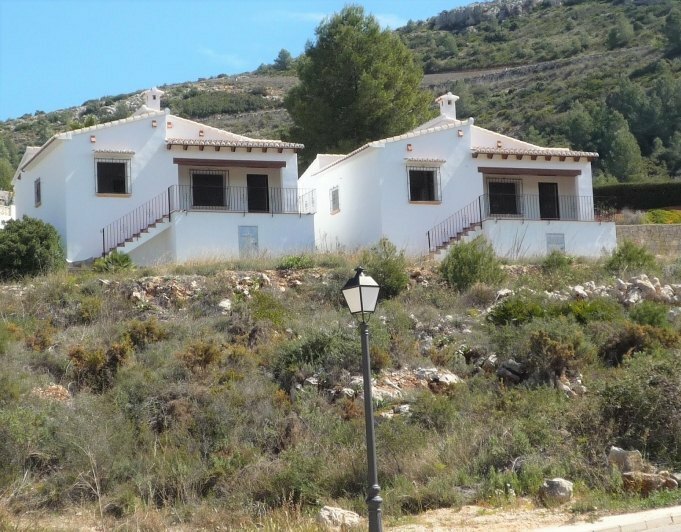 Puerta del Valle, Murla – is our popular project in the Jalón Valley, 2 km from Murla and close to the village of Orba. The plots offer panoramic views of the mountains and valley of Jalón with its vines, oranges and abundant green belt. The area enjoys excellent restaurants, lots of paths for country rambles and plenty of traditional villages to explore. Puerta del Valle is the ideal choice for those wishing to enjoy the tranquillity of a country setting but, with easy access to the coastal towns of Javea, Denia,Moraira and Calpe with their fine sandy beaches. Plot sizes from 800m2 and prices start from 88.000€.